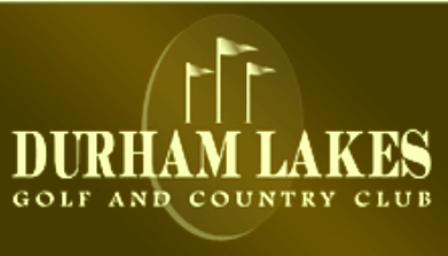 The Durham Lakes Country Club golf course first opened in 2006. The course was designed by Scott Poole.  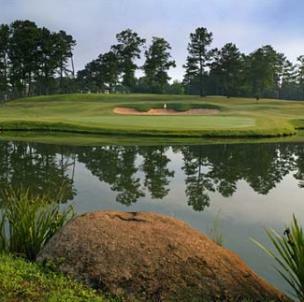 The course takes full advantage of the scenic landscape, including the lakes, streams, and wetlands. 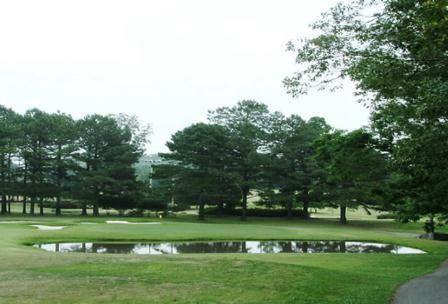 Many of the holes are framed by Tall Fescue grass, natural hardwood trees and southern pines. 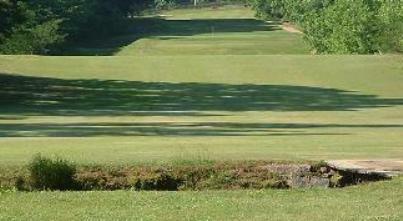 The layout also features four sets of tees to match any player's experience and skill level. 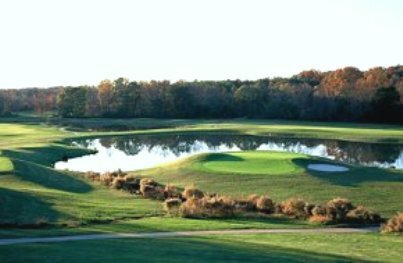 The back tees boast total yardage of nearly 7,100 yards and presents a challenging test of golf for even the best golfer.